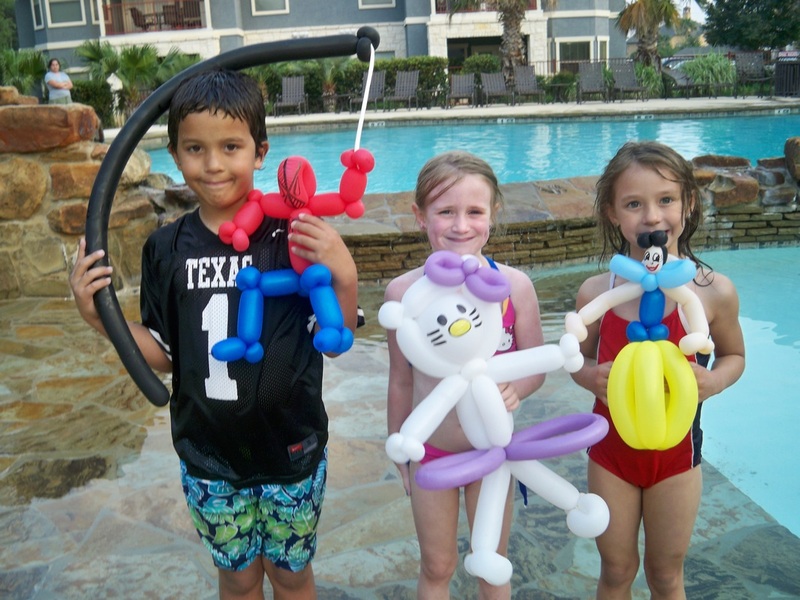 We provide entertainment for kids events in San Antonio, Tx. 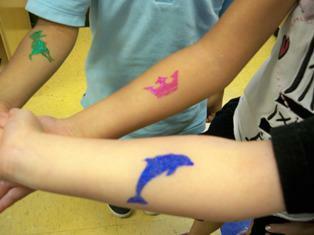 Silly Celebrations offers Face Painters, Glitter Tattoo Artist, and Balloon Twisters along with Themed Kids Events. 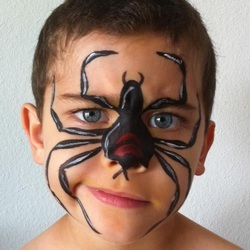 Facepainting and balloon creations will bring fun and color to any event. 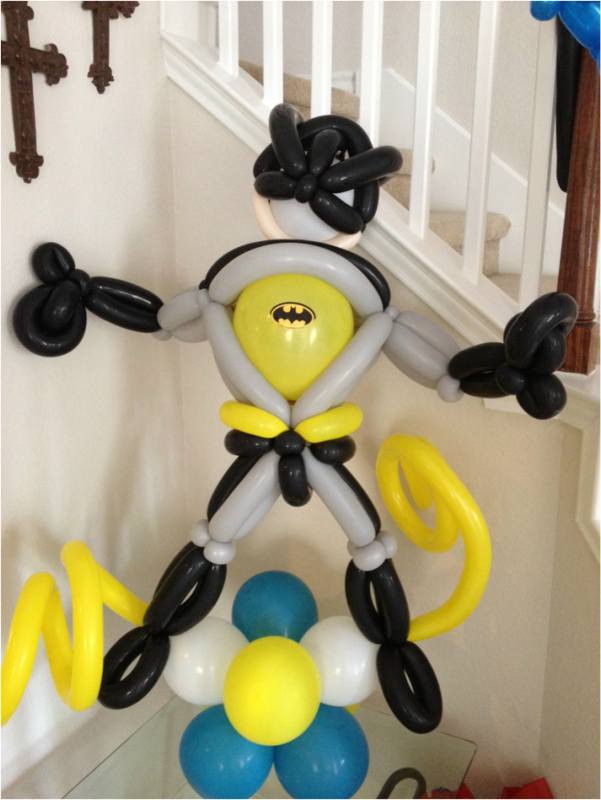 We love to do birthday parties, kids events, holiday parties, grand openings, and carnivals. Need More Business? Hire Silly Celebrations! If you need more people to visit your business, hiring Silly Celebrations is a great way to do just that. We can help you with a grand opening, increase revenue on a slow day, and increase traffic to your business. A great way to raise funds is by having us do the work for you. We will be offering our time once a month in San Antonio for a good cause. Cancer events and bone marrow drives, etc. We will expect you to allow us to hand out our business cards in exchange for our time.